When all your running friends are moms. In honor of Mother’s Day, today’s post is about moms. 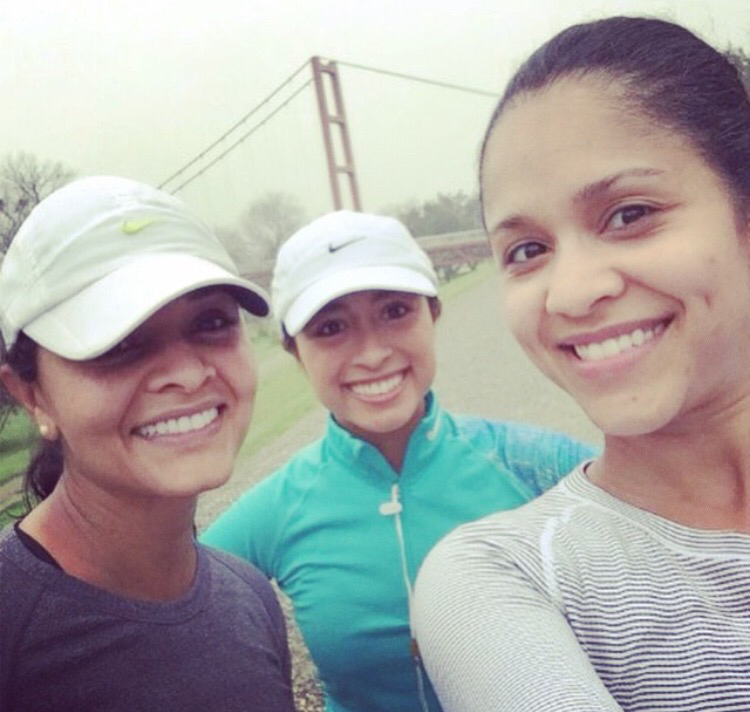 Running moms. I’m in the age group where my friends are either getting married, having babies, or already have babies. It’s just become part of our running schedules to coordinate times based on babysitting availability. 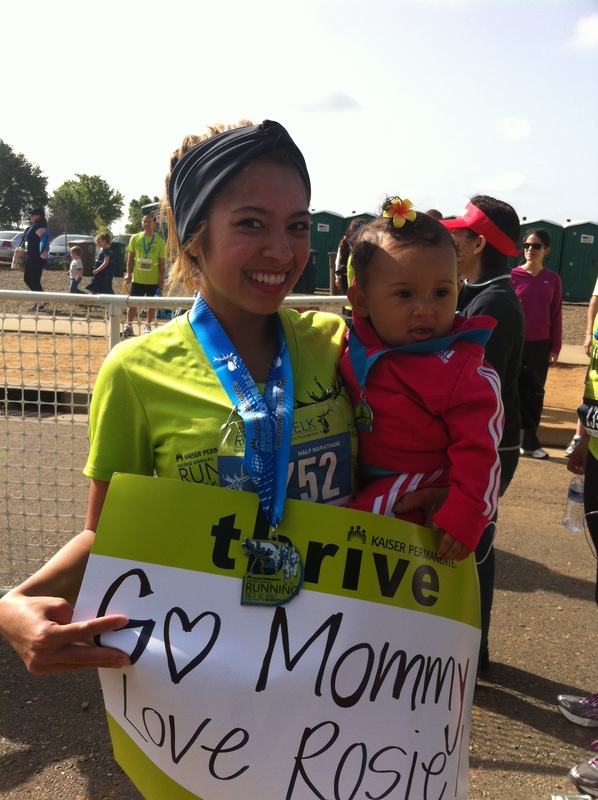 What do you do when all of your running friends are moms? Most of my closest running friends have children. Some weekends I’ve tried to schedule a run and no one can meet me because they have plans with their families. As selfish as I may want to be, I get it. I really do. Here are a few tips for keeping up with training when all of your friends have kids. 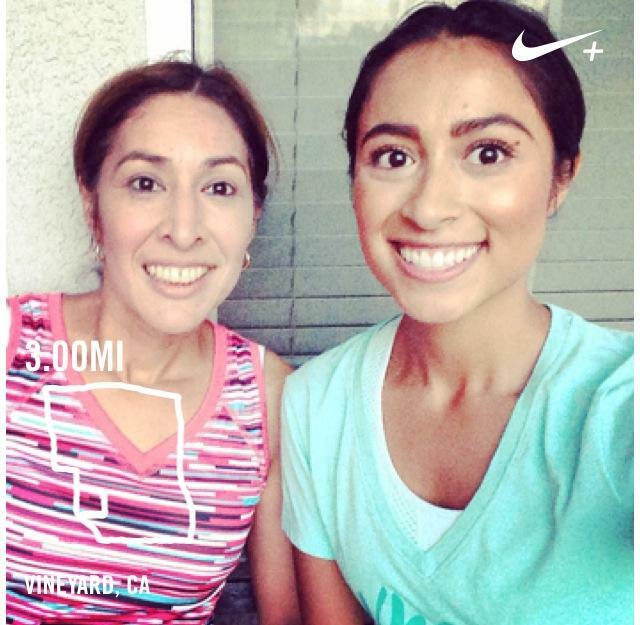 I’ve included pictures throughout this post with all of the running moms in my life. Okay so you don’t have kids. Wonderful! But all of your friends do. As busy as we (people without kids) get, their lives are that much busier with the coordinating of all things children. Be flexible. It’s easier for you to work around their schedules. 2. Understand that sometimes plans change. 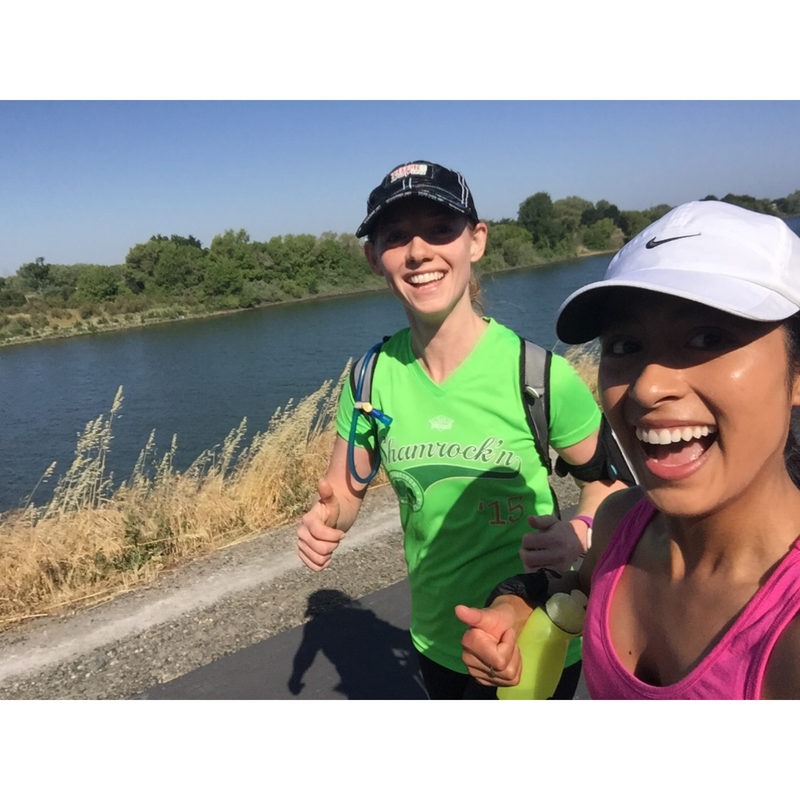 For runners without kids let’s just call us RWK (since everything’s more fun in abbreviations), we plan these long runs with high expectations. Maintaining a certain pace, GUs at mile five, meet at 8am sharp, have the same meal before every run. As simple as life can be for RWK, our friends have a lot more going on. Moms are more concerned with feeding their kids and getting out the door unnoticed. Be understanding and don’t expect things to always go as planned. Runs are our homes away from home. 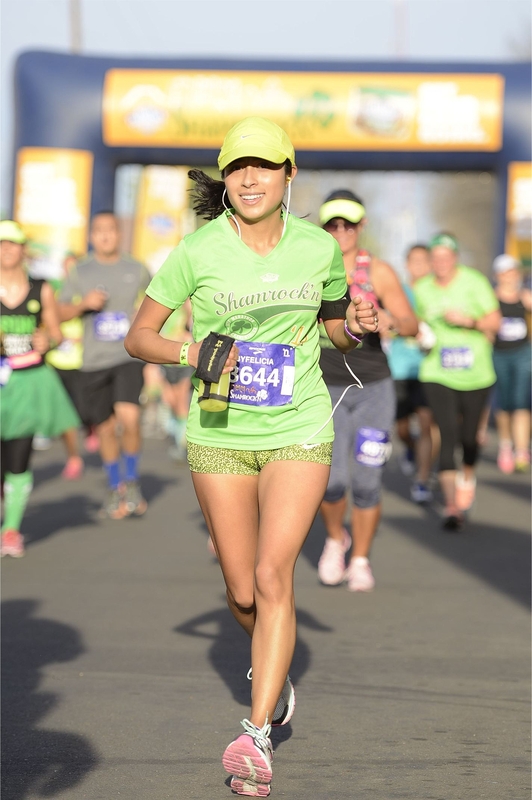 Nothing is better than having a stressful week and meeting your running friends to chat about the stressors in life. Moms are managing several schedules and juggling day to day activities. Sometimes they just need a listening ear. Be that friend and be aware when it’s time to talk about yourself and when it’s time to just listen. I used to always run with my earphones. I now make a conscious effort to not wear them with certain running friends so we can catch up. It’s happened to me more than once that everyone is planning on meeting Saturday morning at 8am and at the last minute everyone cancels because they want to hang out with their kids. I have to remember that one day I’ll be on the same boat and it will all make sense. Until then support your friends and don’t be sensitive. Their kids are cute and why wouldn’t they want an extra cuddle on their day off instead of running 10 miles? Life can get so busy that we forget to support each other. A lot of my running friends are at different fitness levels. Some have just had babies, some push their kids in jogging strollers, while others bring their kids to the gym with them. Always find ways to compliment their workouts and support their progress. I may not be ready for kids at the moment but I love that all of my friends are at this stage of their lives. 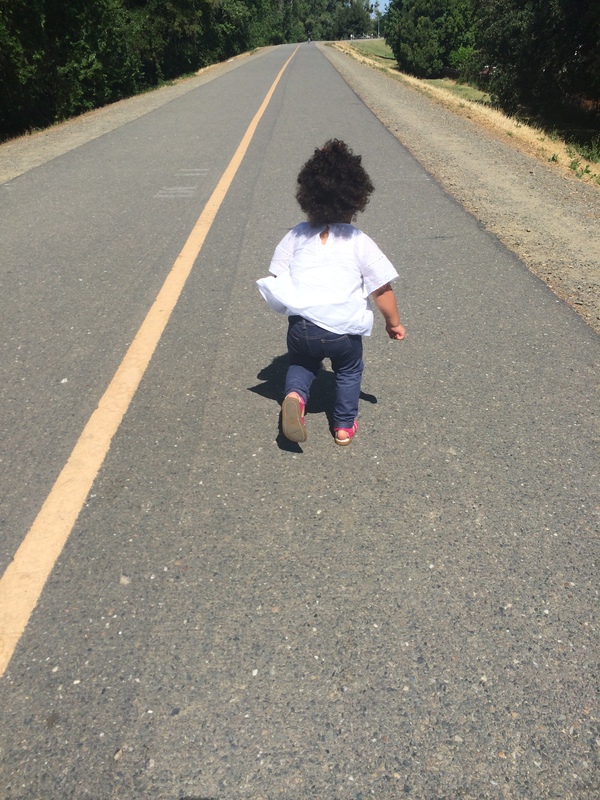 Everyone’s reasons for running are different and I appreciate my running friends with kids very much. I learn a lot from these women and it amazes me how they can juggle life so effortlessly. For all of you running moms keep up the hard work. Like everything in life I hope by using these tips it helps others treat their friends and family the way you would want to be treated when you decide to venture into motherhood. Happy Mother’s Day to all of the moms in the world.